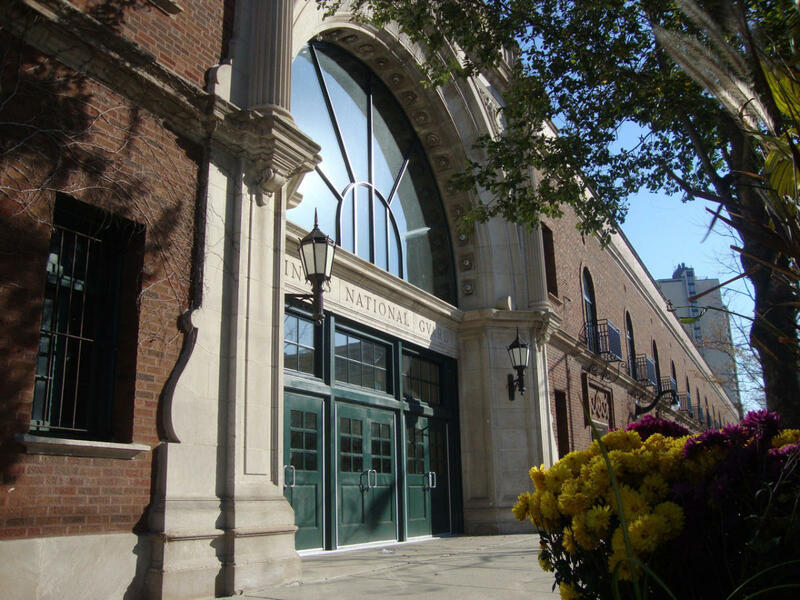 Located along Broadway and Thorndale Ave. in the Edgewater neighborhood, Broadway Armory Park is the Chicago Park District's largest indoor recreational facility. Officially purchased in 1998 after being no longer needed by the National Guard for military purposes, the massive, 87-year-old park facility today houses five gymnasia, a gymnastic center and 13 rooms. Broadway Armory's open space makes it ideal for Chicago Park District special sporting events such as citywide 3 on 3 soccer and volleyball.